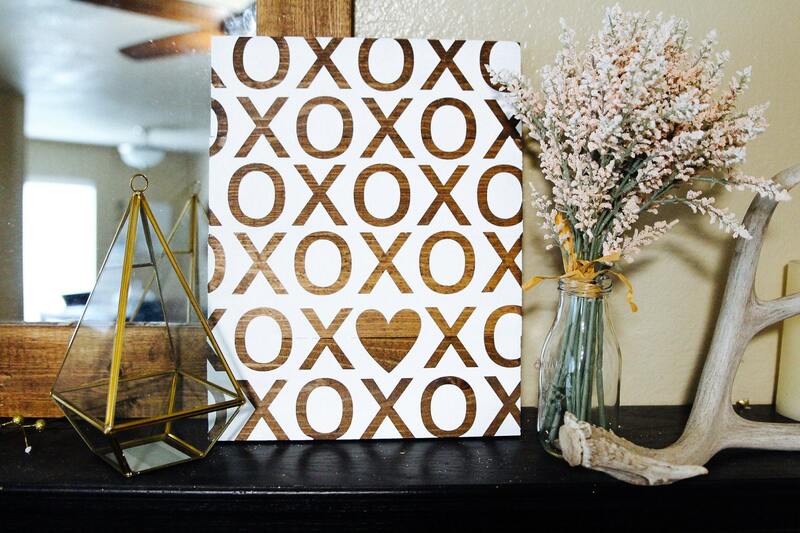 Featured is our XOXO sign. 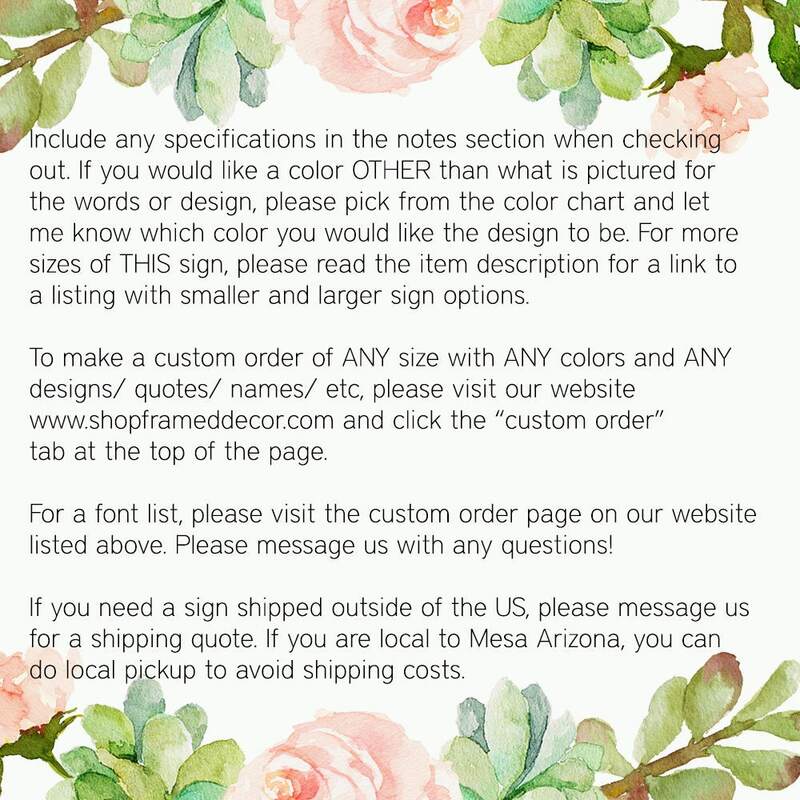 Sign pictured is 11x14". 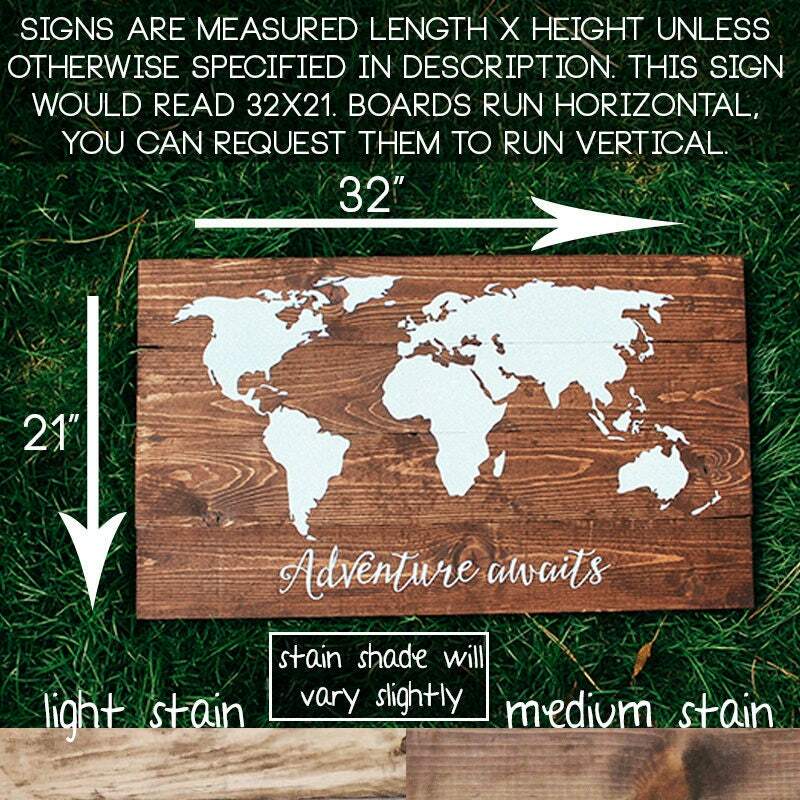 Sign pictured features our medium stain for the lettering and white wood background. 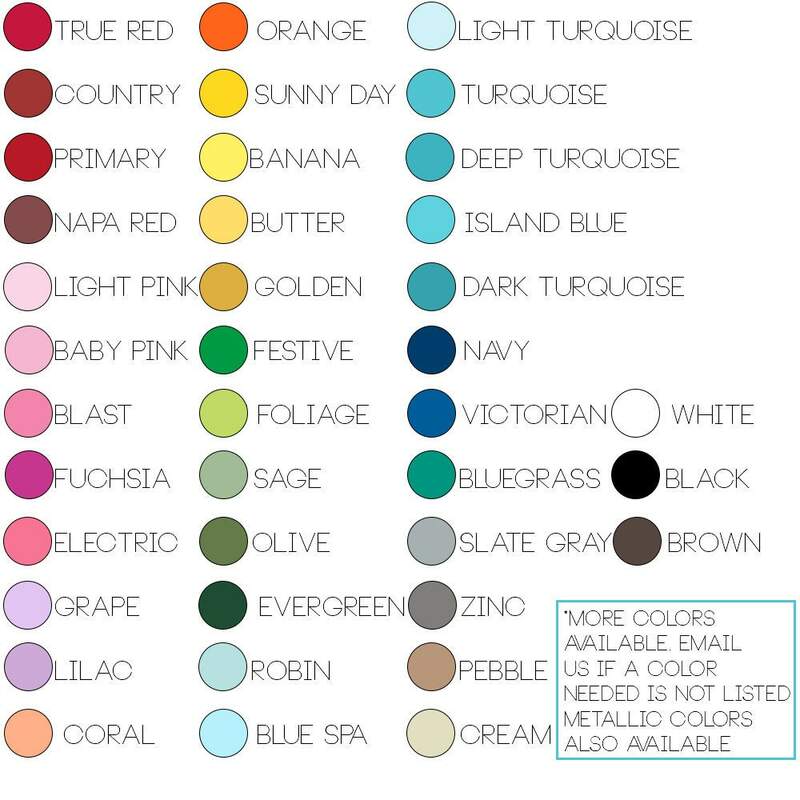 We can do ANY colors! Please message me prior to ordering to discuss any questions.